CollegeHumor is a well-known American comedy website hosting a great number of daily original comedy videos and articles, themed around humor and entertainment, with jokes, sketch shows and so on included in the original content they create. It works as both an amalgamator of funny content from around the web as well as a content creator, and it is this mix that enables the flow of fresh content every day to continue, and why so many visitors return with such regularity. For those that follow their videos avidly, being able to download CollegeHumor videos for offline viewing in situations where an internet connection is impractical is incredibly useful, and thankfully with the right tool it is also straightforward. If you want to save Facebook videos on your PC, iTube Studio is undoubtedly your best choice. It can help you download any Facebook video you like in multiple ways, extract music from a Facebook video, convert your downloaded videos to fit for various mobile devices. Super-fast downloading and converting speed. 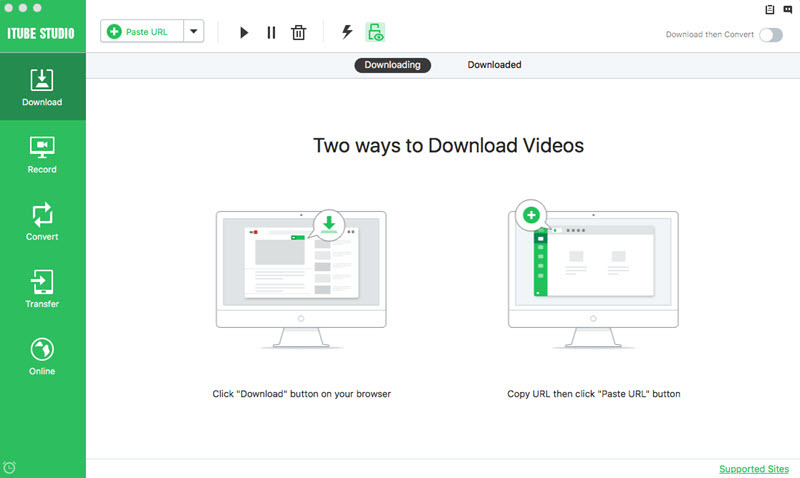 Developed by GreenTree Applications SRL, YTD Video Downloader handy program allows users to download videos from Facebook, YouTube, and even Youku in HD formats. The program allows for file conversion into MP4, MOV, or AVI formats as well as the MP3 format for audiophiles. However, only the program's Pro version allows for the batch processing of multiple downloads. 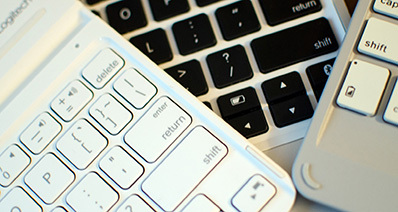 Developed by FastPCTools.com, Fast Video Downloader allows users to download videos not only from Facebook, but from sites ranging from CollegeHumor to DailyMotion. 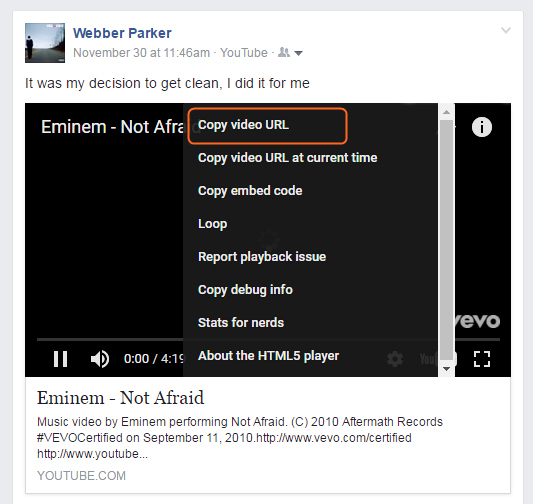 Its simple graphical user interface allows users to search for videos on multiple sites including Facebook. The downloaded files can also be converted into formats for use on iOS, Android, and PSP devices. Brought to you by Ellora Assets Corporation, Freemake Video Downloader allows users to grab and convert videos into both AVI and MP3 formats. The program, which provides access to video portals ranging from Facebook and YouTube to lesser known sites such as Nicovideo, simply requires the user to paste the video's URL into the interface and click the download button. Native Windows 8 functionality is not currently available. From 4K Download, 4K Video Downloader allows for users to not only rip the audio and video of a file, but also its subtitles. The downloaded video, which comes without adware or toolbars, can also convert videos into iOS and Android formats. 4K Video Downloader allows users to rip files from Facebook, SoundCloud, Flickr, and Dailymotion in 1080p and 3D formats. The website also provides an extensive “Help” section if users are ever in need of assistance. Free lifetime upgrade and tech support. Multiple download batch processing in Pro version. Simultaneous ripping of entire playlists and channels from YouTube. The first thing to need to do is to download and install iTube Studio on your Windows PC. When everything is done, you can then follow the tutorial below to get your favorite Facebook video. Run iTube Studio and open your browser to visit Facebook. Play the video you want to download and then click on the Download Button which appears when you move your cursor over the video window. The program will immediately download the video for you. Tips: iTube Studio is integrated with a fast web browser, which enables you to surf the Internet within the application. If you want to visit Facebook, Go to the Online Video Tab to open in the program's built-in web browser. 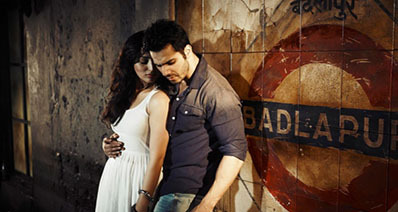 Once downloaded, the video can be found under the Downloaded tab. 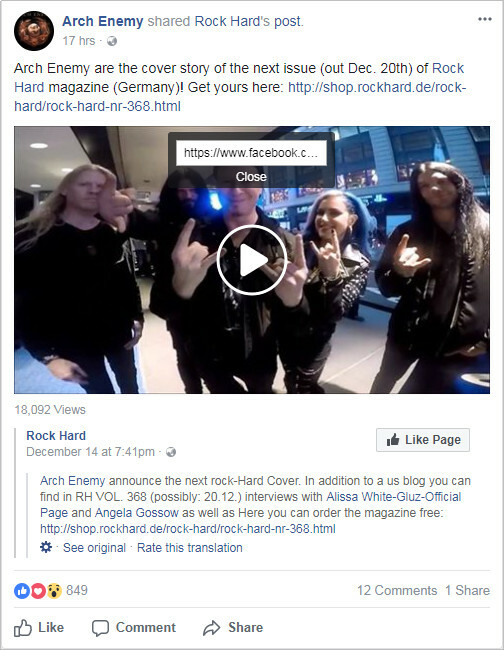 To watch the video clip, please double click on the video thumbnail. To the right of the video you will find a button labeled "Add to Convert List". Clicking this button opens up the conversion interface, here you can pick from a range of presets for the more common devices you may wish to watch videos on, or alternatively choose the actual formats directly. Once the preset or format is chosen click OK and the conversion will start. Click on the appropriate music playlist once you have located it. 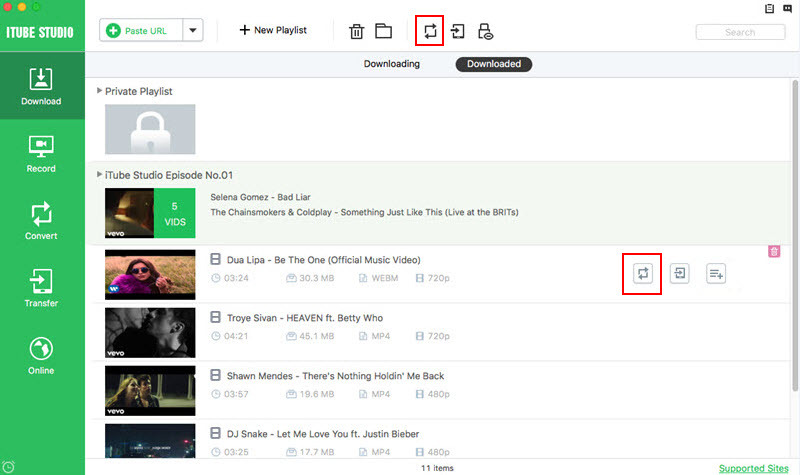 This will automatically provide you with the program's "Download All" button. Click on the appropriate music playlist once you have located it. This will automatically provide you with the program's Download All' button.